First Time Cucumber, First Time Pickles! 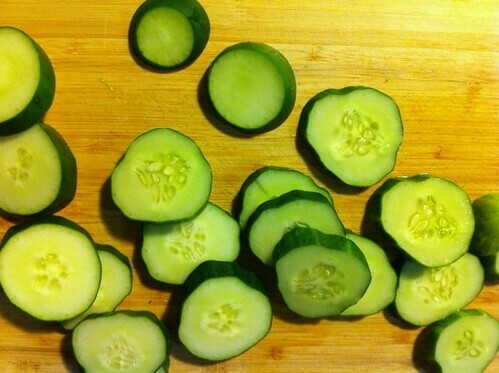 A few months ago we decided to grow cucumbers because of my wild pickle obsession. Today we picked our first cucumber ever! What did we do? 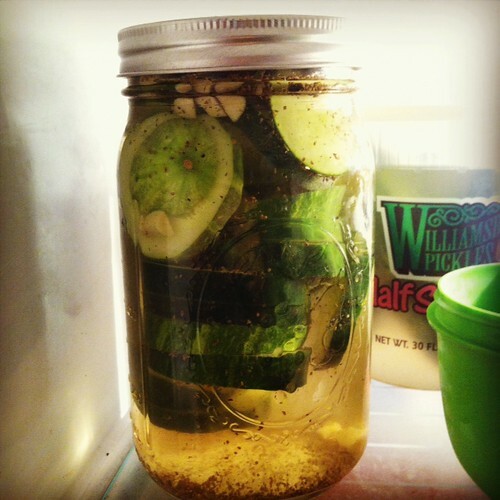 I immediately wanted to make pickles, so I found a quick recipe. 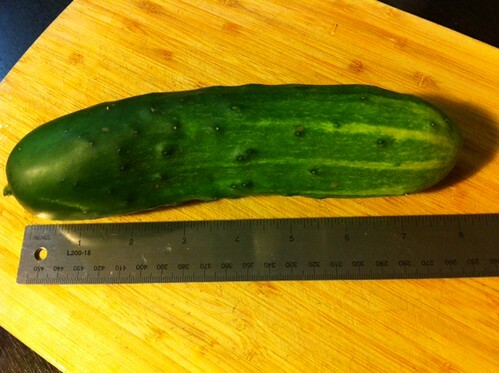 The cucumber was 8 inches, pretty big! The 2 plants we have are growing so many more, I can’t wait! 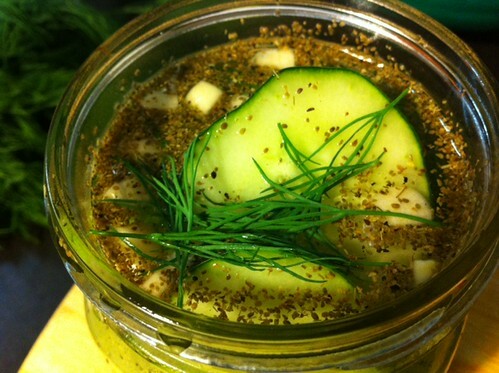 There’s dill, garlic, celery seed, pepper, peppercorns, sugar, sea salt, white wine vinegar and salt.